(SPOT.ph) Ninoy Aquino once said that the Filipino is worth dying for...and to that, we cheekily add that Filipino food is worth dining for. Nothing beats tucking into some hearty hometown specials, those fragrant, flavorful dishes that are just begging you to go full-on kamayan. 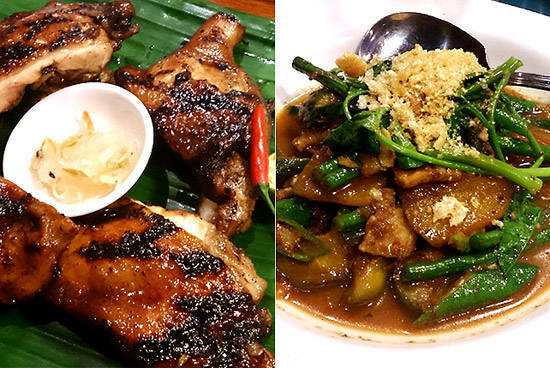 For the most part, the dishes in Siklab hew closely to tradition. No bold culinary adventures, no fancy plating-just the load-your-plate-and-stuff-yourselves-silly classics. 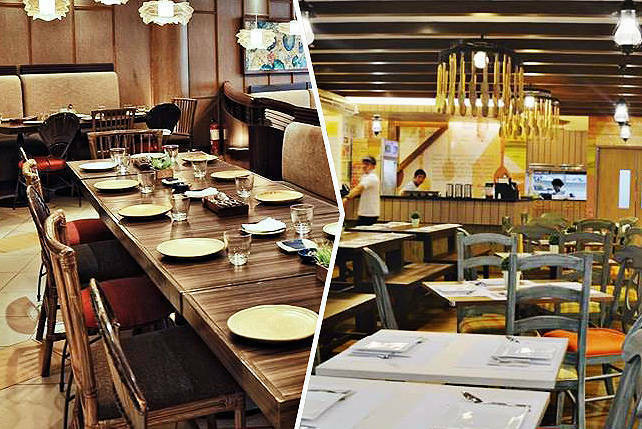 Given that Siklab's chef is the award-winning Josh Boutwood, who was raised and trained in Europe, this comes as a slight surprise. 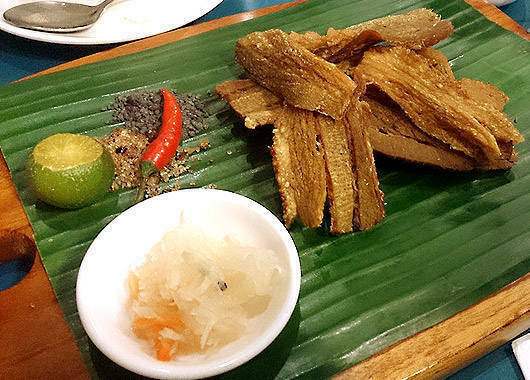 "Filipino food is so enriched by tradition," says Boutwood who is half-Filipino, half-British. 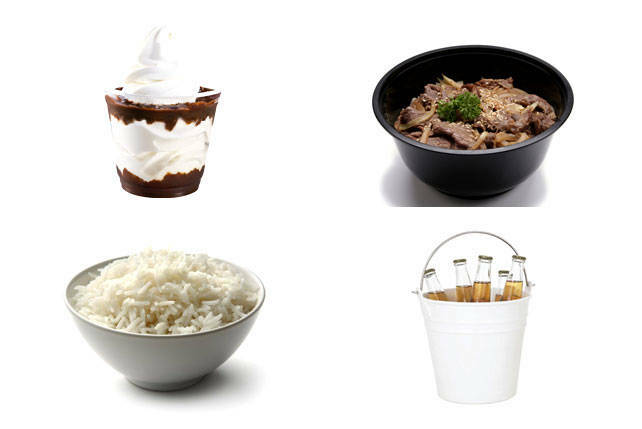 "I did not want to take the food to a molecular stage or anything like that. I still wanted it to be traditional, I still wanted it to be full of flavor...I just wanted it to be family-oriented fun food." 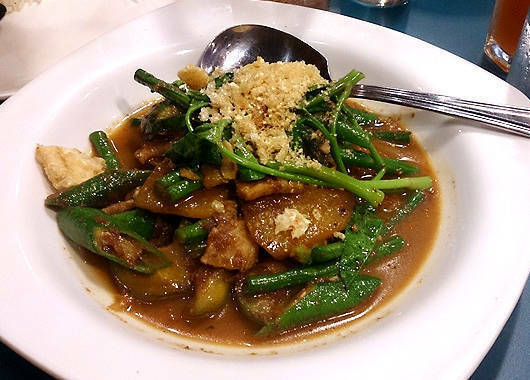 He points out, with pride, the Pinakbet (P175), where the sweet hint of shrimp paste quickly gives way to the rich, heady taste of fresh vegetables like okra, squash, ampalaya, eggplant, string beans. "I'm a purist. I don't like to cover up my flavors. That's how we develop the dishes here." 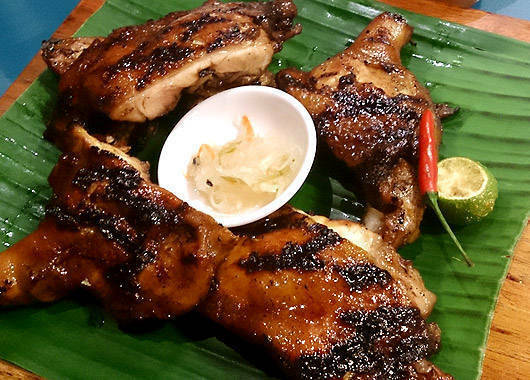 Siklab's centerpiece dish is their BarBQ Chicken (P235/two pieces, P455/four pieces)-leg and thigh parts grilled to a smoky, fall-off-the-bone tenderness. 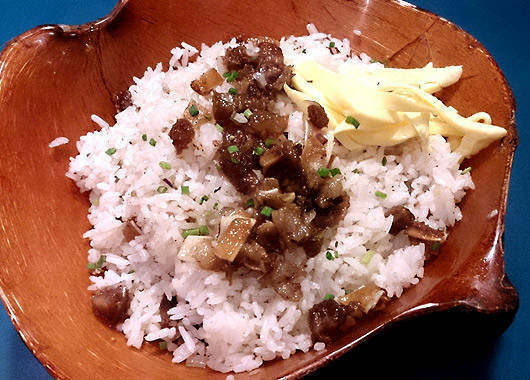 The marinade isn't overpowering, giving it a thick meatiness that pairs really well with their robust Sisig Rice (P245) and, naturally, a dipping sauce of suka, toyo, calamansi, and sili. You can offset all that grilled guilt with the aforementioned Pinakbet, or by hogging all the juicy eggplant in the Binagoongang Liempo (P235). 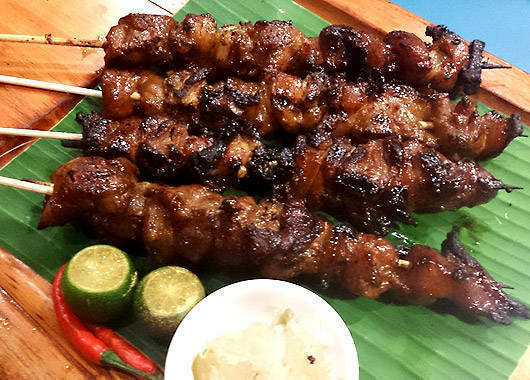 The more red-blooded can also choose the Pork BarBQ (P125/one skewer, P240/two skewers), which packs in just the right portions of chewy fat for a generous and flavorful ulam. 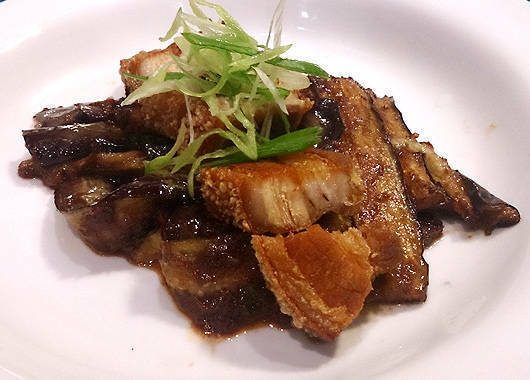 Speaking of pork, we're also partial to the Crispy Pork Belly (P255), crispy deep-fried slices of liempo that crunch beautifully in the mouth. It advertises itself as an appetizer, but we say, just add rice and it's already a complete meal. While the menu skews towards belly-filling conservative classics, the restaurant's interiors add a modernist vibe, with wooden plank accents and black droplights. 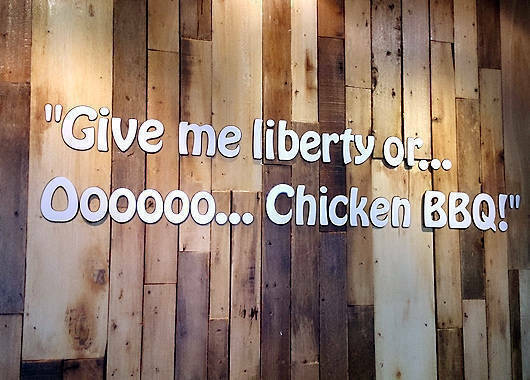 They've also got choice quotes about dining from the likes of Mark Twain and Luciano Pavarotti, and-our favorite-some unnamed sage, who says, "Give me liberty or...ooooo...chicken BBQ!" Truer words have never been spoken.